Discussion in 'Modification & Media' started by Noodle, Sep 24, 2018. They said I shouldn't, but I did. 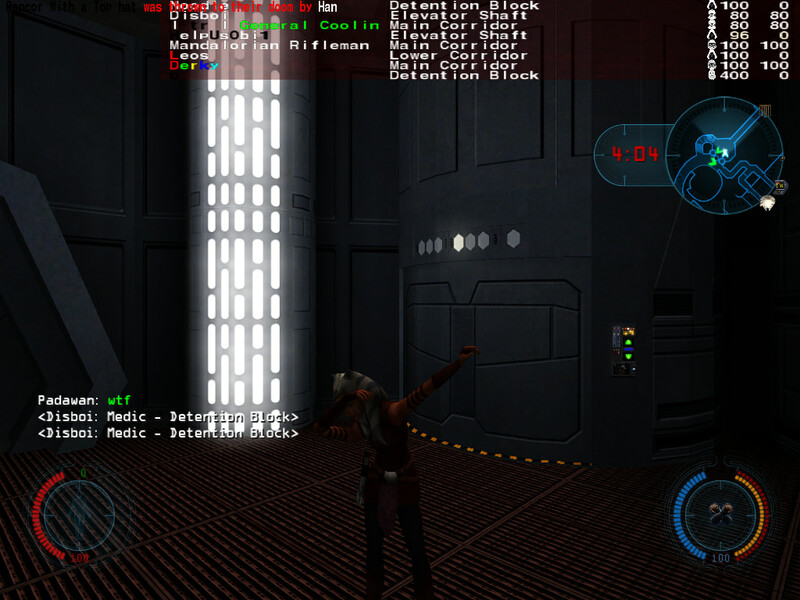 Dab to the extreme with this small animation mod that replaces the base taunt animation. Almapa, Tompa9, Black Dynamite and 12 others like this. Finally, a reason to play MBII. Almapa, verq and KimmyMarin like this. Damn Polak, Almapa, Hessu and 8 others like this. @Noodle I think dabbing should replace bow animation. 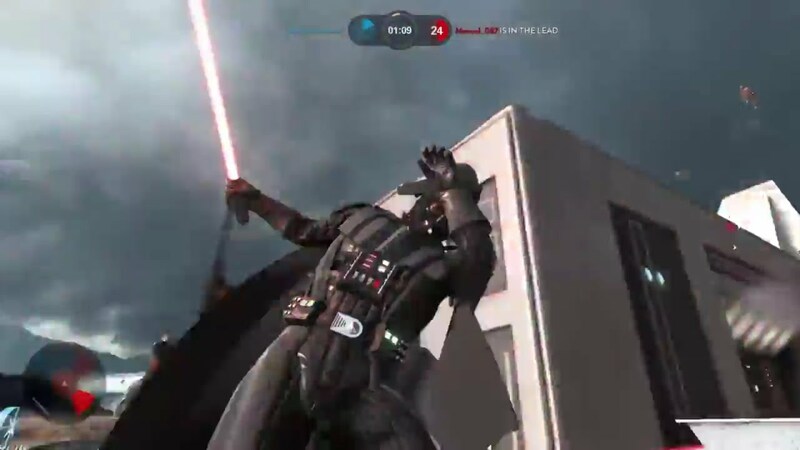 You know you dab in real life without sound and taunt animation is classic. Bow isn't that much needed. so sad, alexa, play "anakin's betrayal"
Almapa, Tylenol and Townsend like this. This makes no sense as long as animation is clientside and killing dabbers still grants TK points.